London: Jose Mourinho says Manchester United's dynamic start to their Premier League title challenge has been fuelled by the feel-good factor among his forwards. 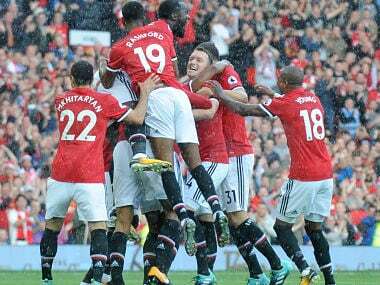 Mourinho's side head to Southampton on Saturday in confident mood after reeling off four wins from their first five league games. United have already scored 16 times in the league, netting a further seven in the Champions League and League Cup. 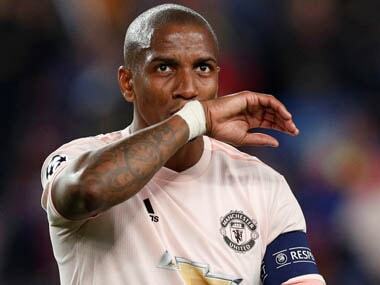 It is a goal spree that must have seemed unimaginable last season when United's strikers were repeatedly held in check in a series of drab draws at Old Trafford. With Romelu Lukaku scoring seven since his close-season move from Everton and Marcus Rashford and Anthony Martial also among the goals, United look capable of winning the title for the first time since 2013. Mourinho believes the key to United's success has been his forwards playing with a more positive attitude this season. "I think everybody in attacking areas gave a good dynamic to the team and especially happiness. We look happy playing football in this moment and that's what I want," he said. 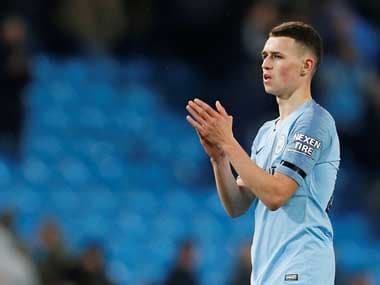 "They all want to play, they are all ready to play, they all want to use the minutes they have on the pitch to try and improve and have the pleasure of playing. "I enjoy very much that commitment, that pleasure in the game." 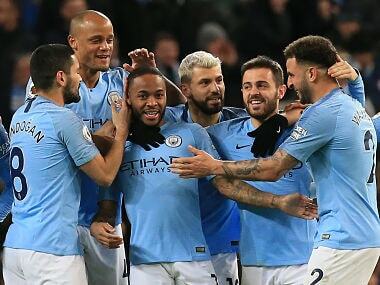 Only Manchester City have been able to match United's goal blitz, with Pep Guardiola's side sitting above Mourinho's men on alphabetical order after compiling an identical record. City host bottom-of-the-table Crystal Palace on Saturday as Argentine striker Sergio Aguero tries to become the club's record goalscorer. Aguero's tally of 175 City goals is just two behind the 78-year-old record of 177 set by Eric Brook. Given Palace's dismal form — they have made the worst ever start to an English top-flight season with five defeats and no goals — it would be little surprise if Aguero reaches Brook's haul on Saturday. But Guardiola doesn't need to rely solely on Aguero as he also has Gabriel Jesus and Leroy Sane in fine form. Sane scored twice in the midweek League Cup win at West Bromwich Albion, prompting glowing praise from Guardiola. "He played so well, not just in terms of goals, his second was fantastic, but how he kept the ball," he said. "He made a really good performance, not just the goals but in other issues he was outstanding." Chelsea head to Stoke on Saturday aiming to keep pace with City and United. Last weekend's goalless draw against Arsenal left the third-placed champions three points adrift of the early pace-setters. Even so, it's been a good week for Blues boss Antonio Conte, with a League Cup thrashing of Nottingham Forest followed by news that Atletico Madrid have agreed a deal to sign Diego Costa. Conte cast Costa into exile at the end of last season after the pair fell out over the striker's attempts to engineer a transfer, sparking a deluge of negative publicity about Chelsea's handling of the problem. Liverpool return to Leicester just days after being dumped out of the League Cup by the Foxes. Jurgen Klopp's side have gone four games without a win in all competitions and the Reds boss admits there are problems to resolve. "Yes we have problems. We can make it more serious than it is or we can take it like it is," he said. Arsene Wenger insists there is no ulterior motive to starting Alexis Sanchez only in Arsenal's less significant fixtures. Sanchez was a surprise starter in Arsenal's League Cup win over Doncaster and also featured in last week's Europa League opener against Cologne. Yet the Chile forward still hasn't started a Premier League game this term. Given Sanchez was close to leaving last month and is out of contract at the end of the season, it had been claimed Wenger was making a point by using him with the reserves. "There is no disguised attitude on my side. 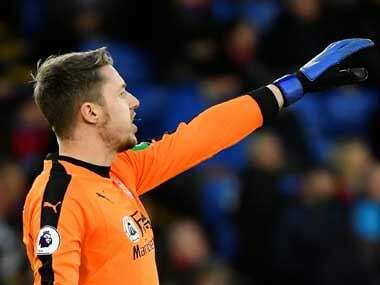 I just try to give him competition and to get him back to his best," said Wenger, whose side host West Brom on Monday.